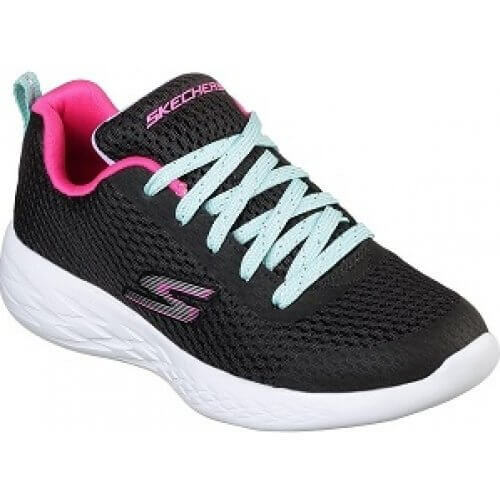 Skechers Fun Run 82006L girls lace up trainer. 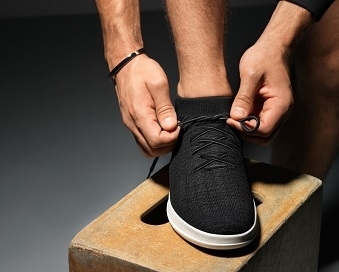 A lightweight, sporty trainer that is perfect for those that are always on the go. 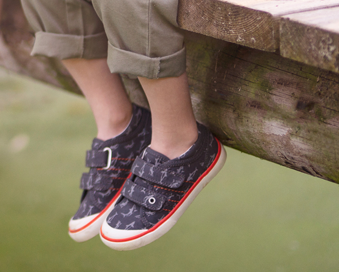 The breathable mesh fabric upper helps keep feet cool in the warmer weather. 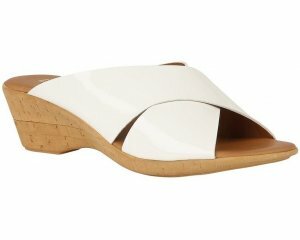 Cushioned insoles, tongue and heel provide extra comfort, making this style ideal for all day wear. 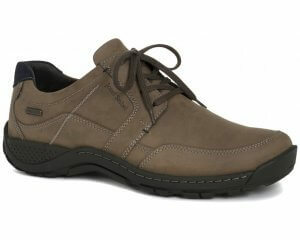 The lace up fastening allows for easy on and off access, as well as a secure and adjustable fit.